Like Glass follows Zion, a club kid exploring their gender fluidity through the avant-garde scene of New York City's darkly fanciful nightlife. 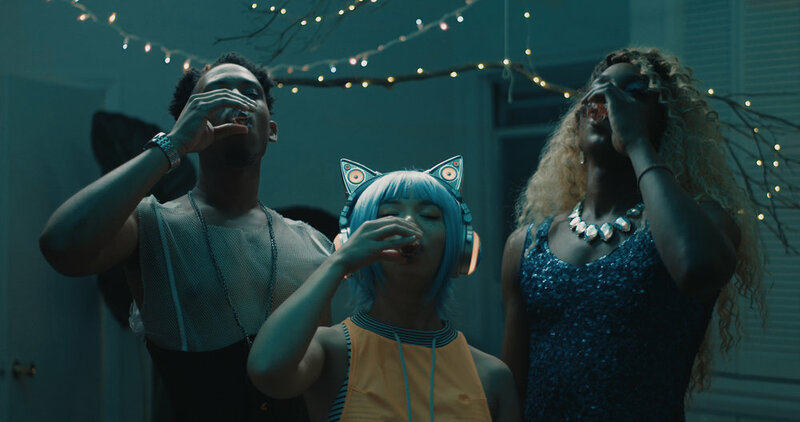 We witness Zion's story unfold through a stream of consciousness that weaves a fateful night out at the club with memories of the resistance they’ve faced, both at home, from their partner, and in public. In a society of binary gender norms, Zion is ultimately left questioning the truth and fragility of one's identity.